Set in South Korea, the latest Netflix original film Okja is also the latest movie from director Bong Joon Ho, he of Snowpiercer, The Host and more. Okja is the name given to a massive mysterious beast that looks like an elephant crossed with a manatee and a pig who is the closest companion to Mija (An Seo Hyun). The two are always together in an idyllic life being lived with Mija’s family far-removed from much of civilization. Page 218 has a recipe for making vegan bacon with rice paper. It says to dip the paper strips in a sauce. What sauce? 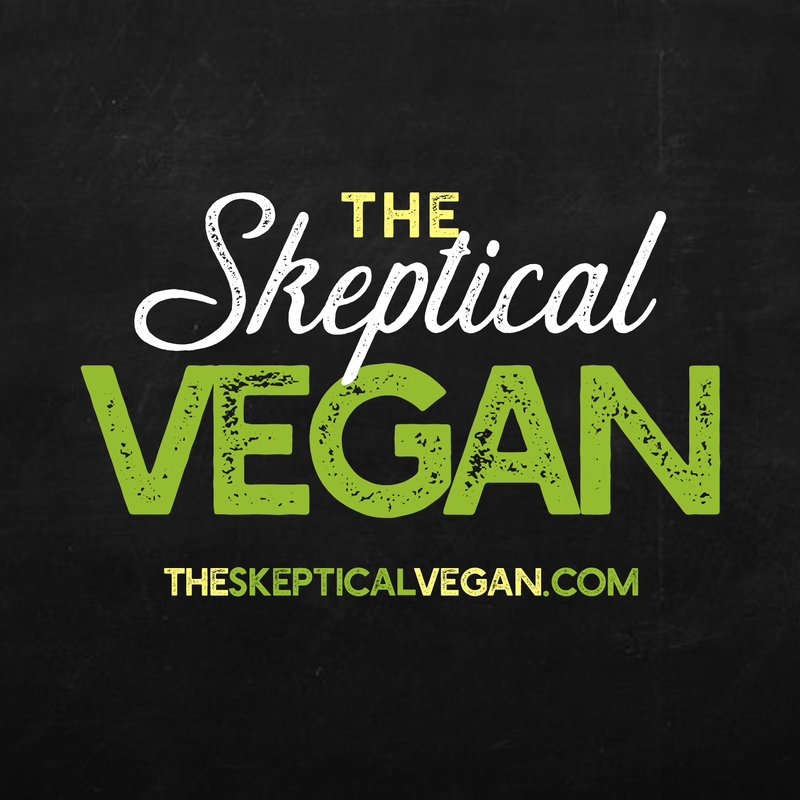 Go to TheSkepticalVegan.com and click on the word Bacon on the homepage! Believe it or not the book has a major error in that it left out an entire column with the sauce ingredients! Thanks! I printed it out, cut out the little ingredients list, and tastefully taped it onto page 219!